This shape is amazing! So vampy! I would end up cutting myself on them though. 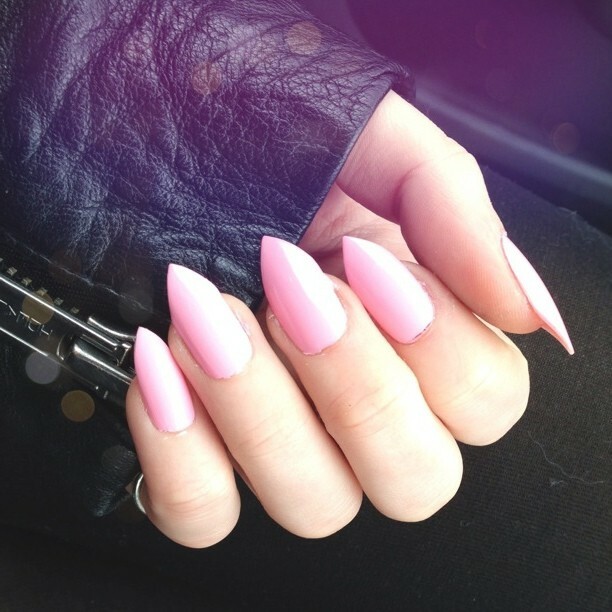 Those nails look lethal ;) I would probably take my own eye out with them. They are stunning however! 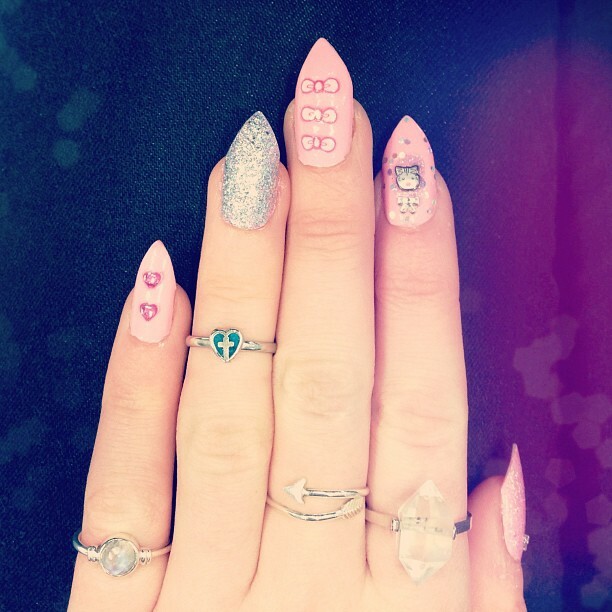 I would love to see more of your nails! They look amazing from the photos above - I love the shape of them. These are all amazing!! I love the pink and black drip effect ones! 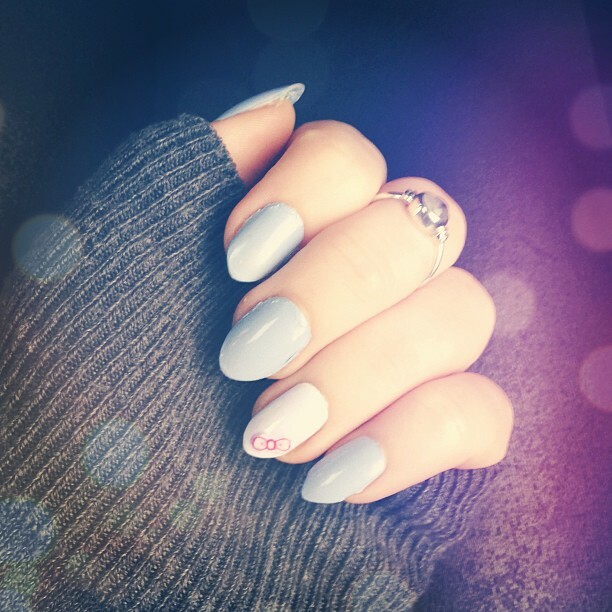 your nails look gorgeous!! I wish i had the patience to be able to do that seriously!! Your blog is such an inspiration, I can't wait to read your new posts! !